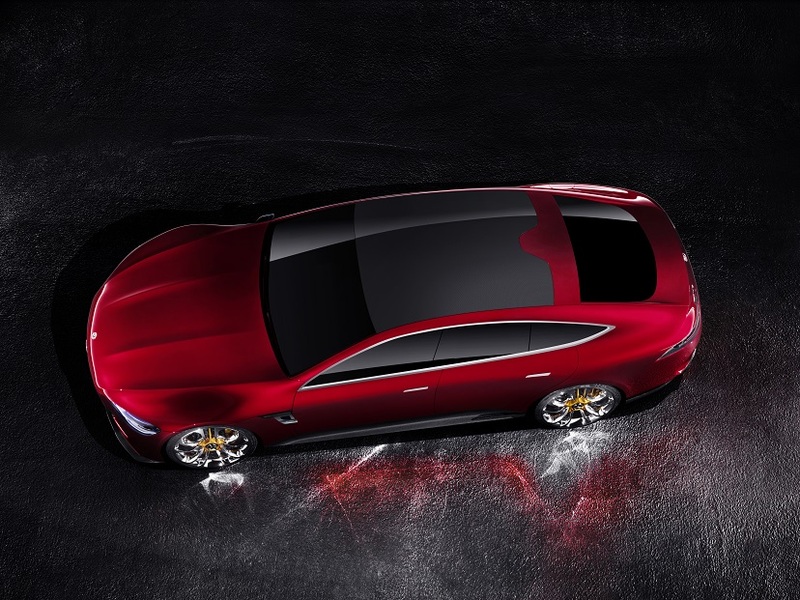 In a $10.8 billion project, the world’s largest luxury-carmaker intends to release 10 new electric vehicles by 2022, three years earlier than a target announced at the Paris auto show in September. The expedited time frame reflects the urgency facing manufacturers as they brace for a shift away from traditional automotive technologies. 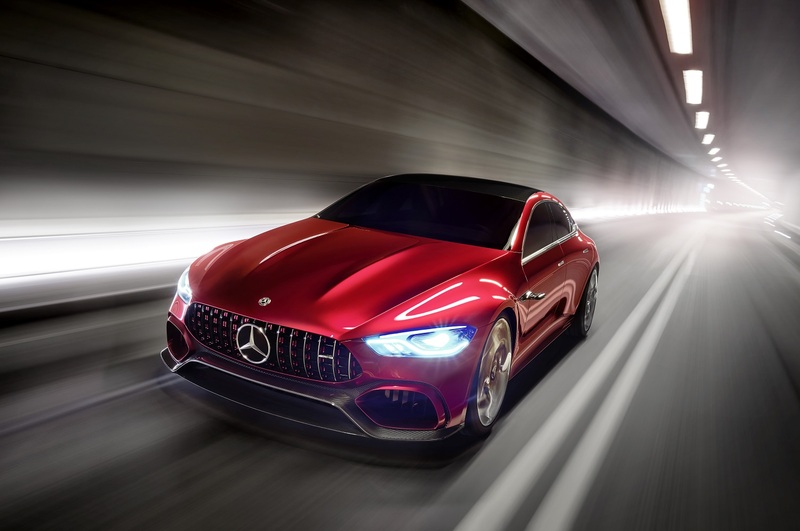 Combustion engines would continue to be refined for a “transitional period,” Mercedes parent Daimler AG Chairman Manfred Bischoff said Wednesday. 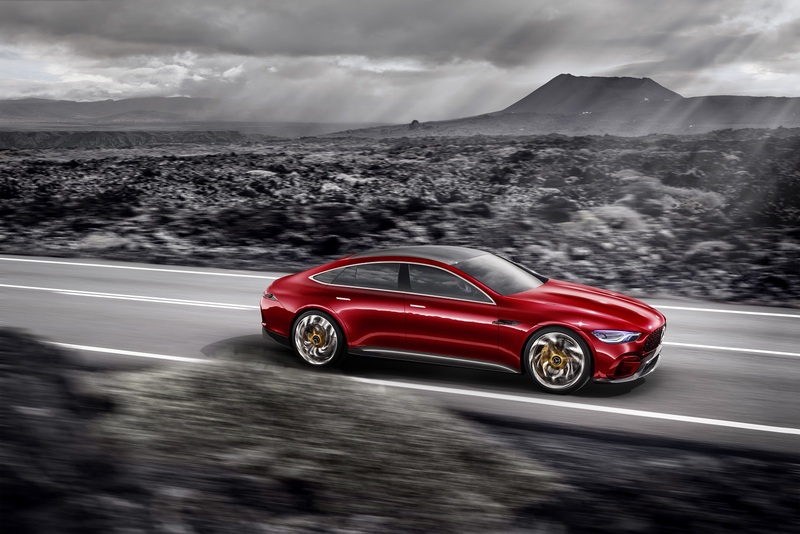 “We want to shape the profound transformation of the automotive industry from the forefront,” Bischoff said at the company’s annual shareholder meeting in Berlin. 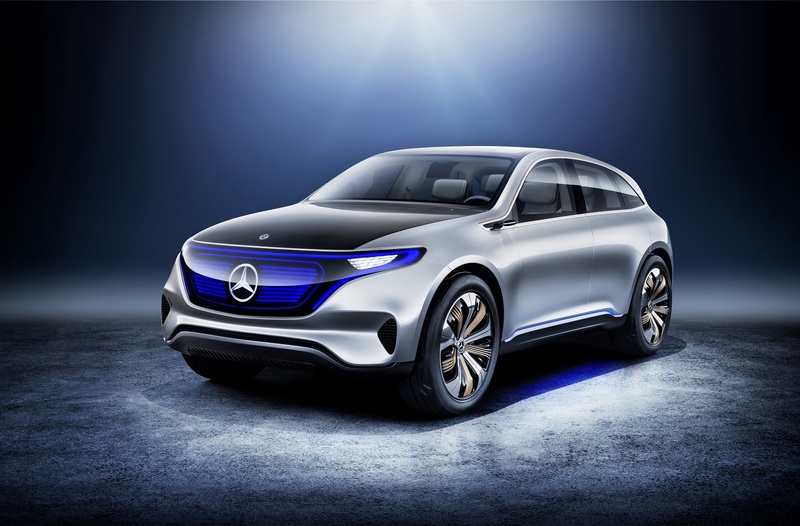 “Further fundamental changes will be required for Daimler to remain successful,” as the industry adjusts to cars with electric motors and capable of self-driving. The faster pace comes as the industry battles a backlash against diesel cars stemming from Volkswagen AG’s cheating scandal. Daimler has been embroiled with German prosecutors investigating the Stuttgart-based automaker’s employees over diesel-manipulation allegations. The technology is key for meeting increasingly stringent rules for lower carbon-dioxide emissions. Daimler is “naturally” cooperating with authorities on the diesel probe, CEO Dieter Zetsche said last week in his first public comments on the matter since the investigation became public on March 22. He repeated that Germany’s motor authority and transport ministry found no violations in their tests of Daimler vehicles. After achieving steady reductions in CO2 emissions in previous years, Daimler struggled in 2016 with levels in Europe steady at 123 grams per kilometer as buyers favored larger vehicles. In its home region, Daimler needs to reach 100 grams per kilometer by 2021 or face fines. German diesel demand in December fell to the lowest level since September 2010, accounting for 43 percent of total sales, according to the Center for Automotive Research at the University of Duisburg-Essen. Early signs of carmakers shifting focus from combustion engines are showing, Germany’s IG Metall union said after conducting a survey of manufacturers and suppliers in Daimler’s home state of Baden-Wuerttemberg. 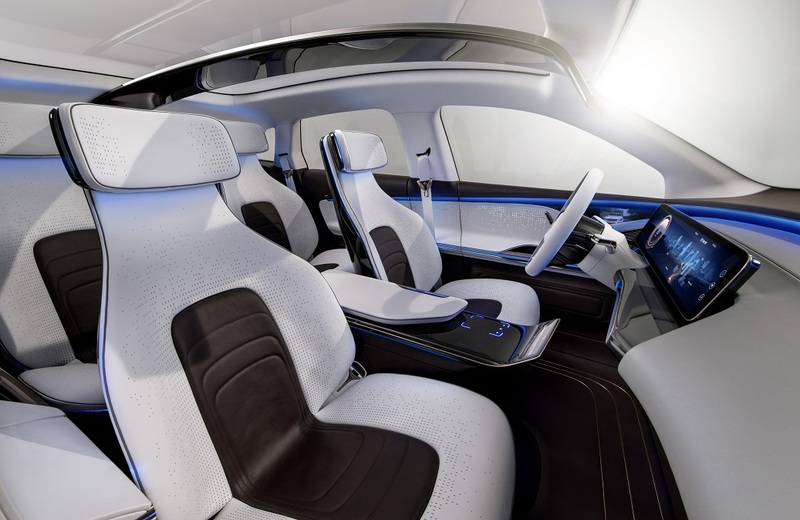 Like other automakers trying to prepare for a future of electric self-driving cars, Daimler is focusing investments on future technologies at the expense of short-term profits. The company plans to spend more than $1.7 billion on its global battery production facilities, about half of which will go to a subsidiary in Kamenz, Germany. To bridge the gap toward an era of fully electric vehicles, Daimler is continuing to develop plug-in hybrids. 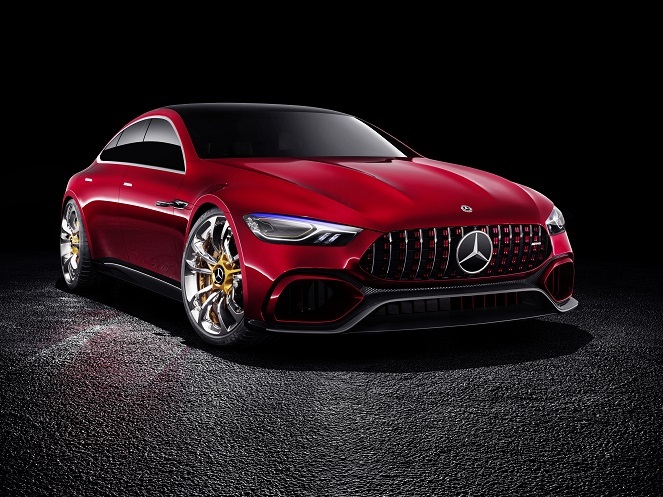 Mercedes already has eight such models for sale, with upcoming versions set to include a new hybrid S-Class sedan with an extended battery range of as much as 31 miles.